Will you be visiting South Australia? Penneshaw is the coolest spot to stay and this resort ensures your stay is perfect. 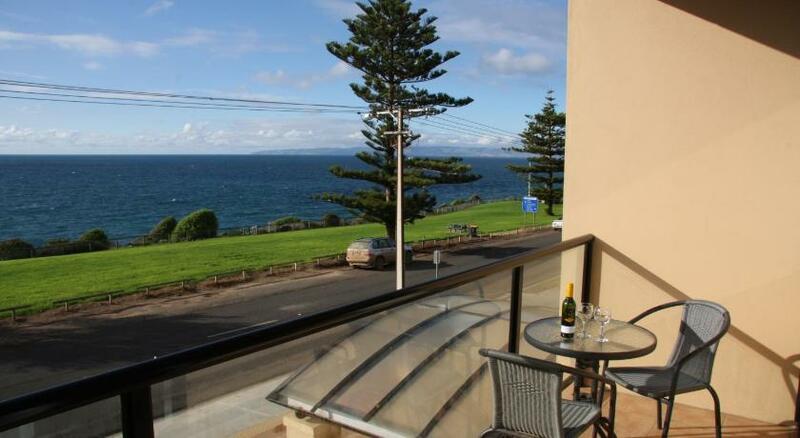 Resort Kangaroo Island Seafront is suitable accommodation that is the perfect for your accommodation needs. Enjoy a 4-star luxury setting in tranquil gardens on Kangaroo Island, just 1,300 feet from the Sealink ferry terminal. This resort offers a jacuzzi, a sauna and a solar-heated outdoor swimming pool. 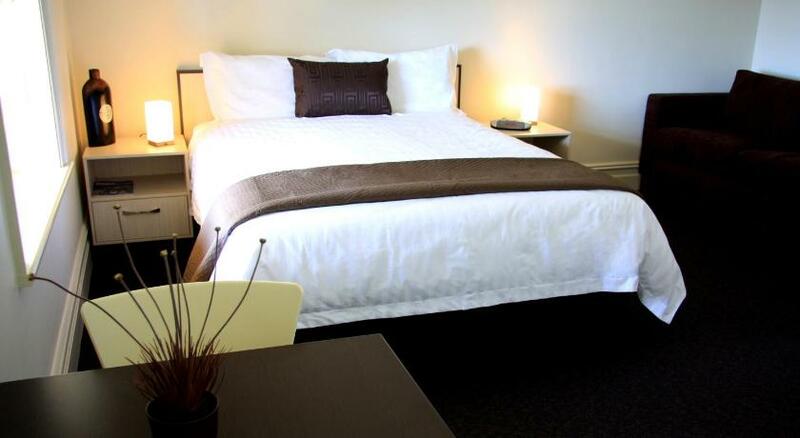 All rooms at the Kangaroo Island Seafront Resort are air-conditioned and feature fridges and tea and coffee making facilities. The resort boasts an oceanfront restaurant which serves dishes made from seasonal regional produce, including wines from Kangaroo Islandâ€™s vineyards. Kangaroo Island Seafront Resortâ€˜s recreational facilities include tennis courts, miniature golf and relaxing gardens which are often visited by the islandâ€™s native penguins. This property has been online since Sept 23, 2009.